The Tampa Housing Authority was incorporated in 1939 and provides housing opportunities to more than 21,000 residents in the Tampa Bay area. This Agency currently administers 3,026 public housing units and 9,403 Housing Choice Vouchers (Section 8). 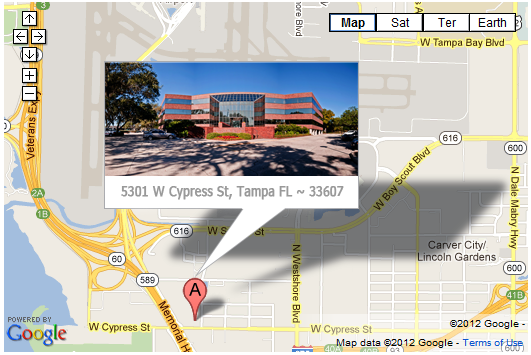 The main office is located near downtown Tampa in the North Boulevard community adjacent to the Bethune High-rise. During FY2005, the Tampa Housing Authority (THA) made a number of changes in Assisted Housing that enabled the THA to receive a “High Performer” status for the first time from the US Department of Housing and Urban Development (HUD). The Assisted Housing Department consists of various rental assistance programs such as the Housing Opportunities for Persons with AIDS (HOPWA), Shelter-Plus Care, HUD-Veterans Affairs Supportive Housing (HUD-VASH), Family Unification Program (FUP), Project Based Vouchers, and the Housing Choice Voucher program (Section 8). The Authority's Five-Year Capital Plan provides for 728 scattered site housing units to be completely rehabilitated by fiscal year end 2006. During FY2004 a total of 650 such units were either completed or under revitalization.